We have just announced new dates for our Zihuatanejo Surf Adventure. 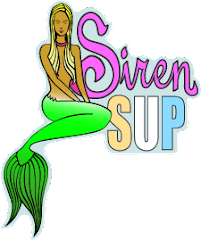 Join us on our next Siren Surf Adventure this April 12-18, and our "NEW" co-ed week April 21-27, 2010. 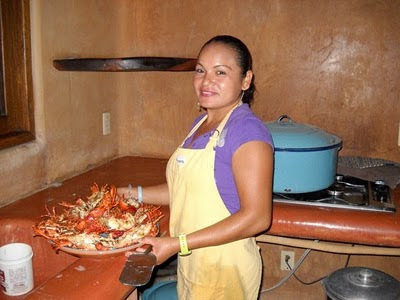 Warm waves, tasty lobsters and frosty margaritas! Don't miss out on this one of a kind surf trip to one of Mexico's finest waves. Week long packages start at $2200.00.